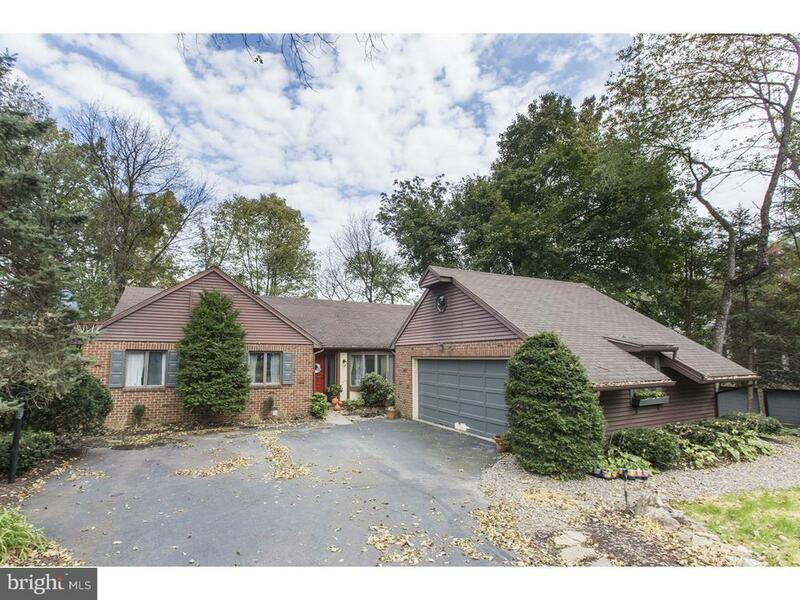 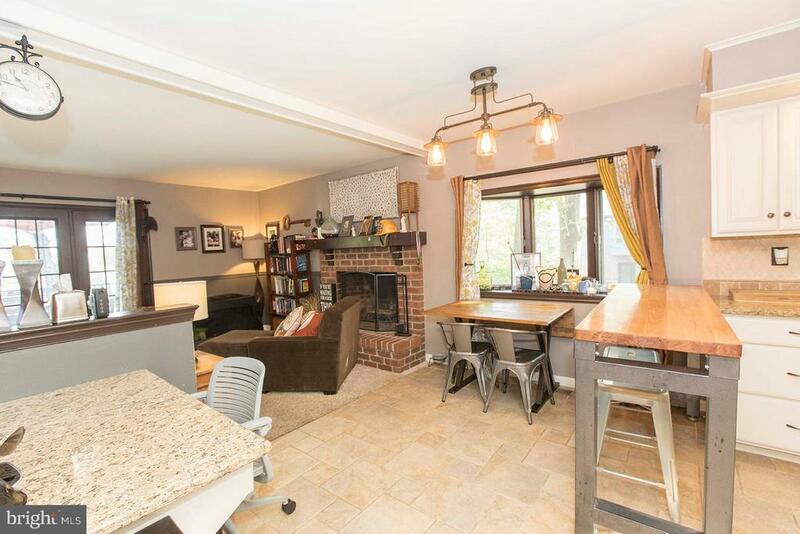 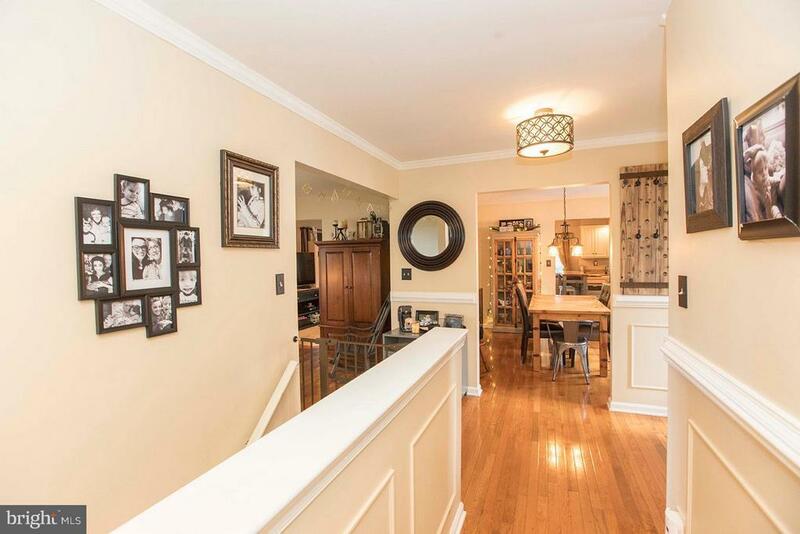 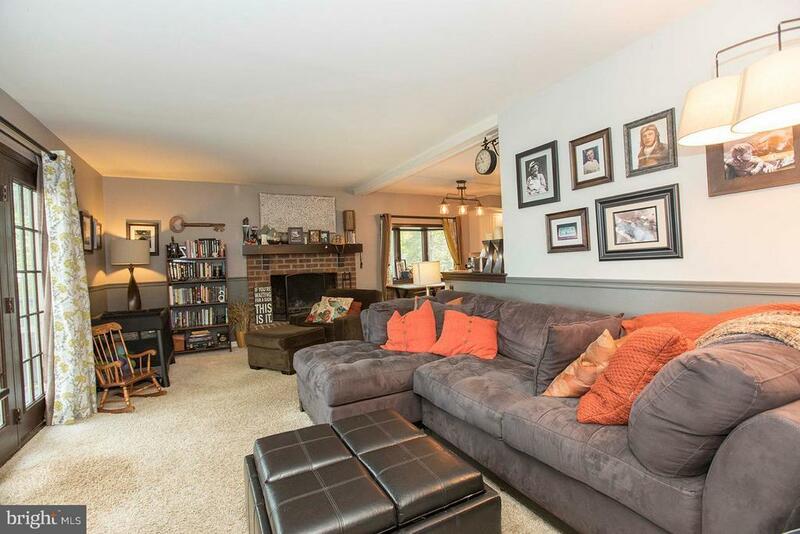 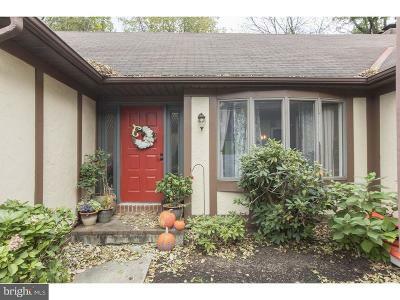 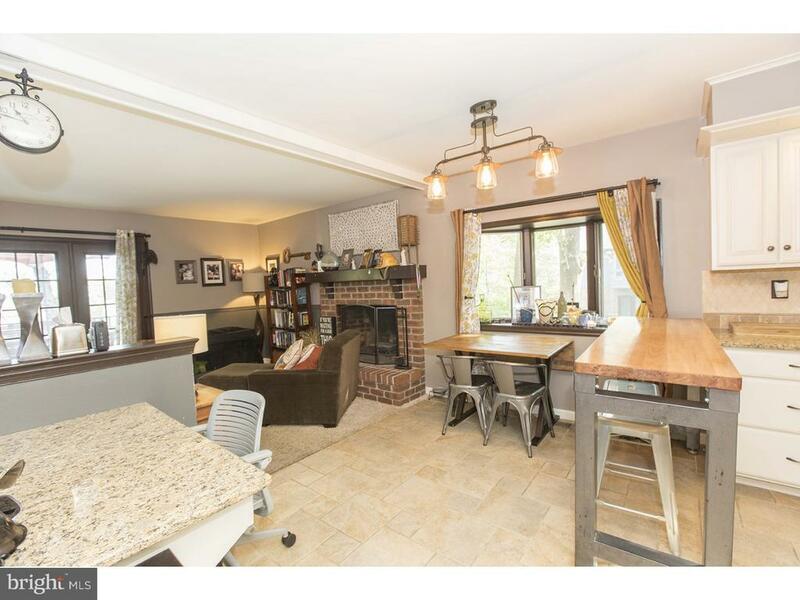 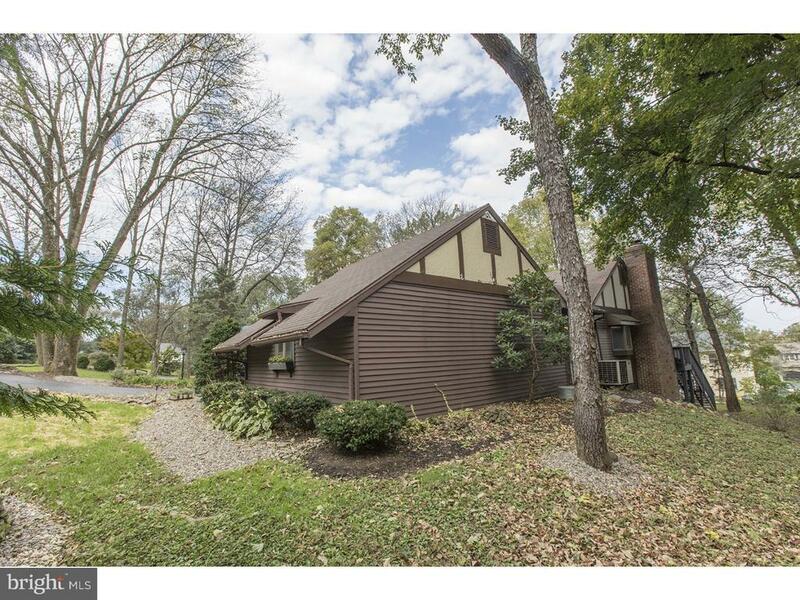 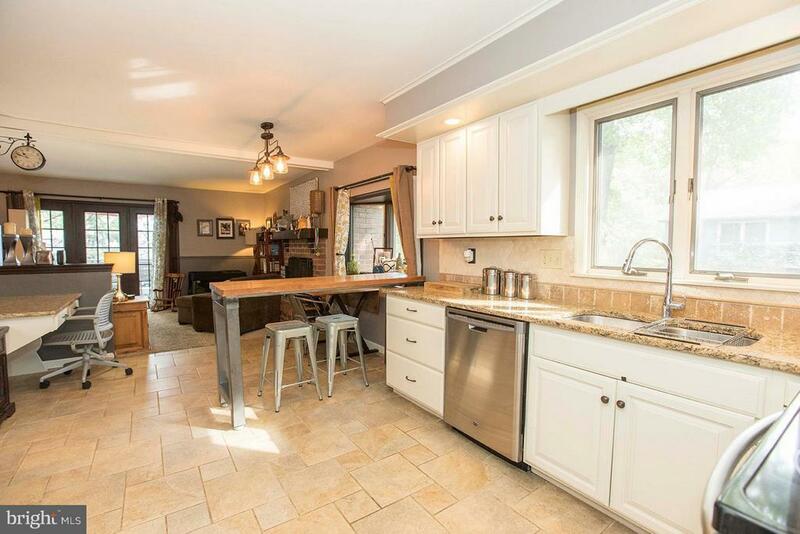 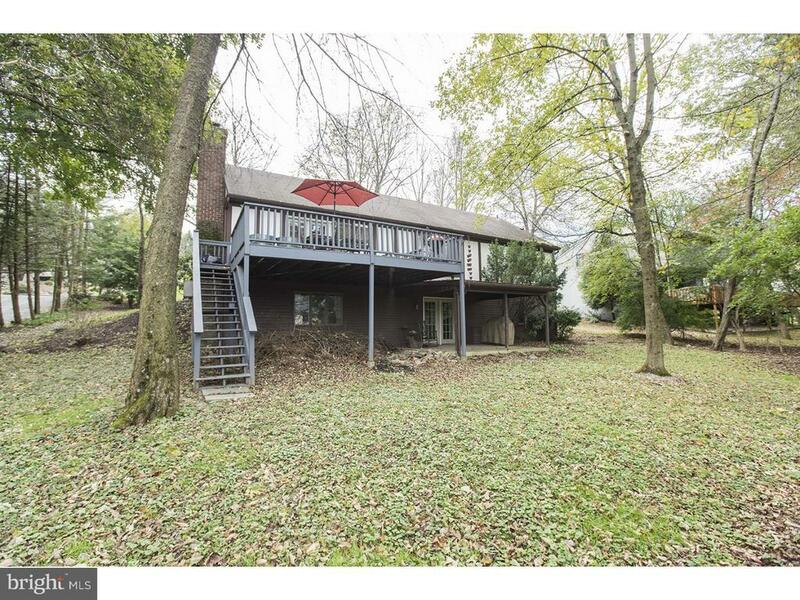 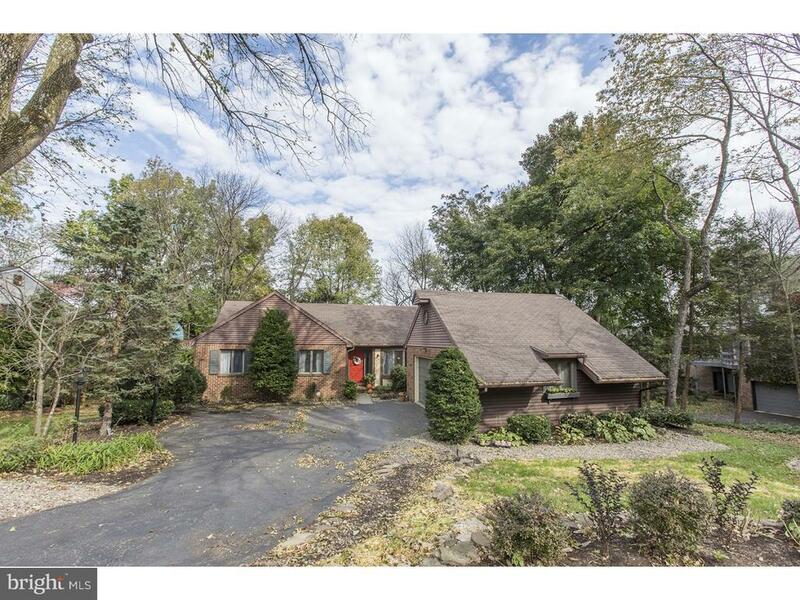 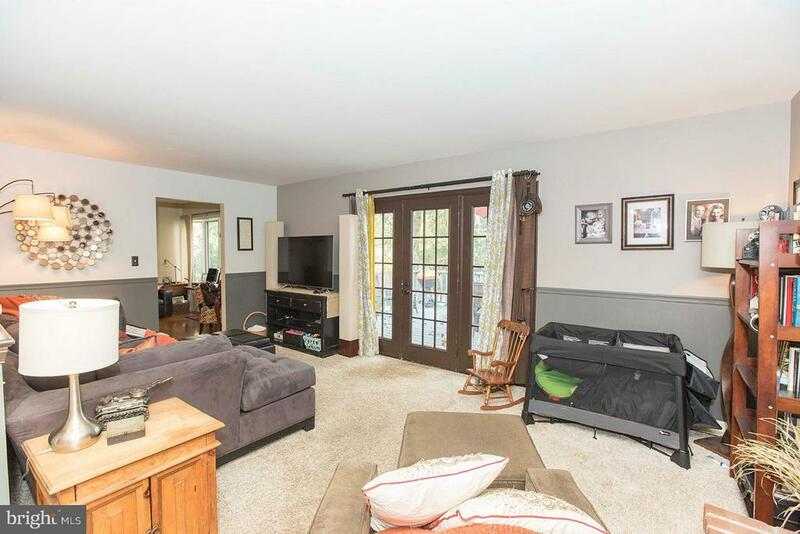 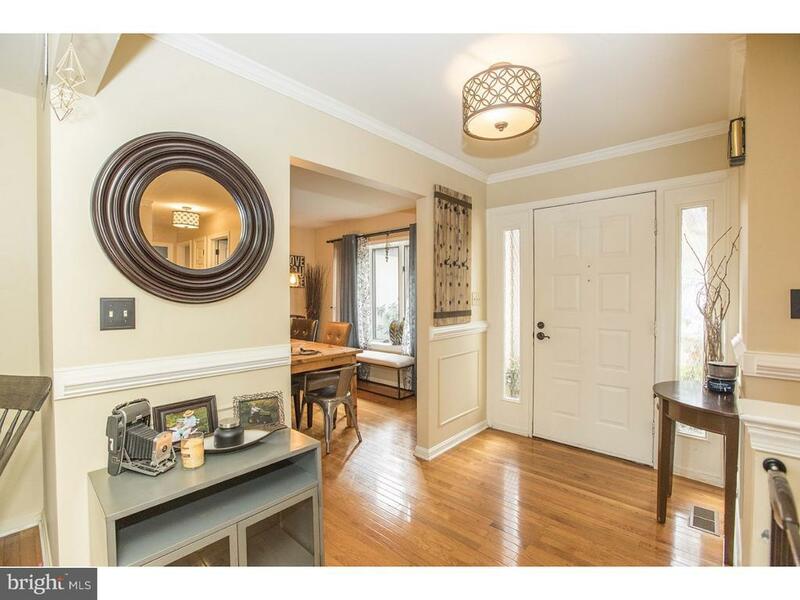 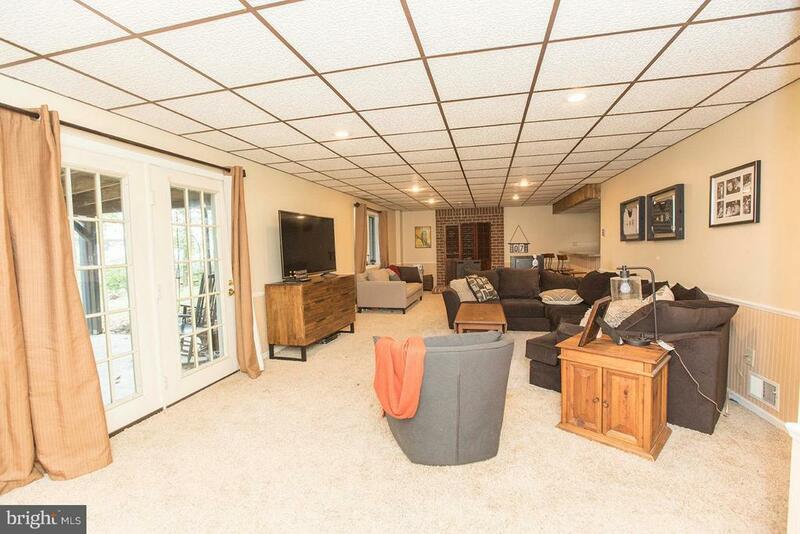 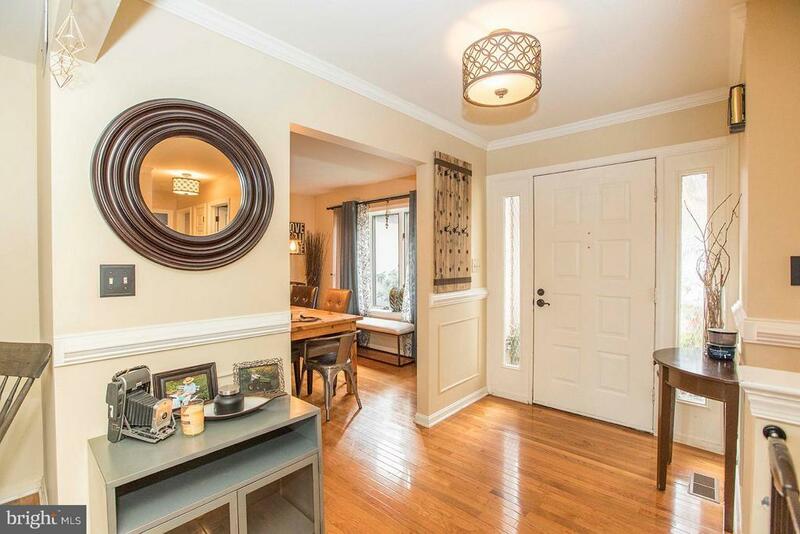 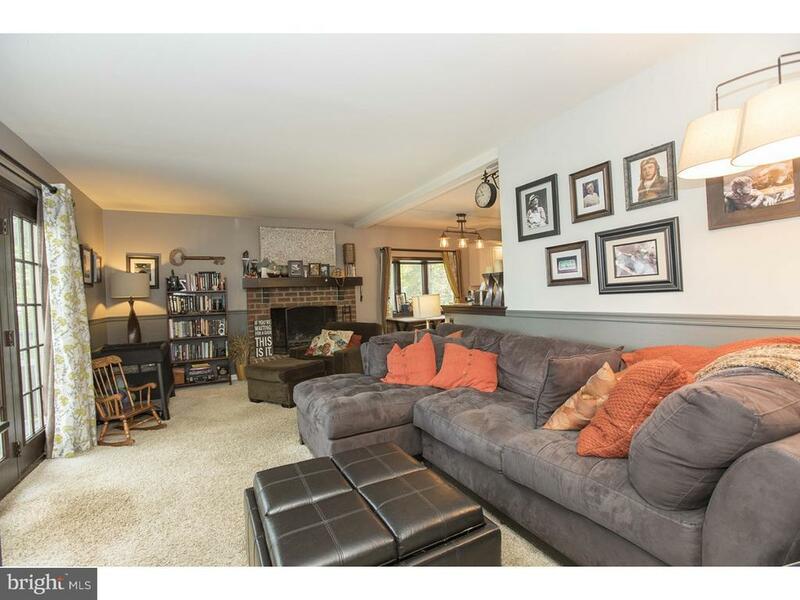 Charming Wyomissing custom Tudor style ranch. 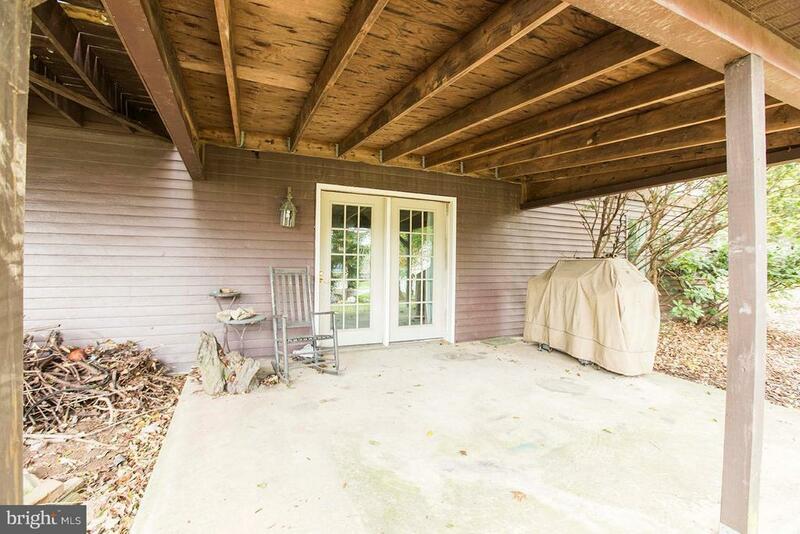 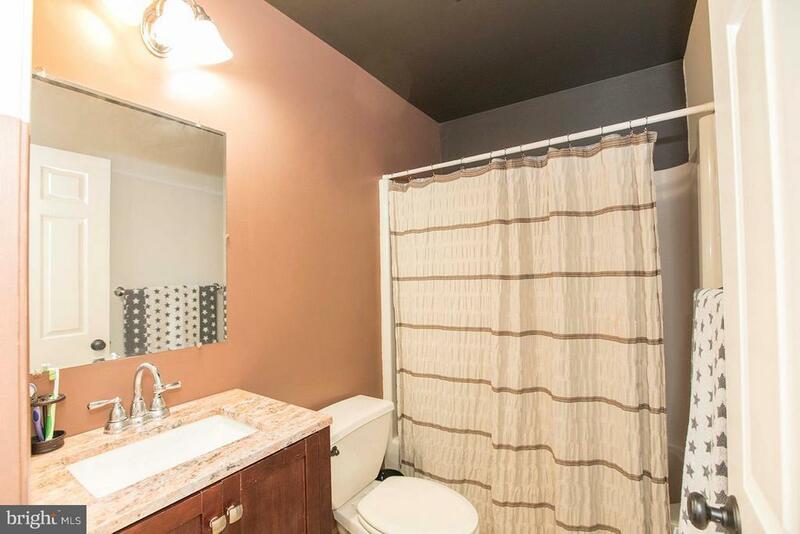 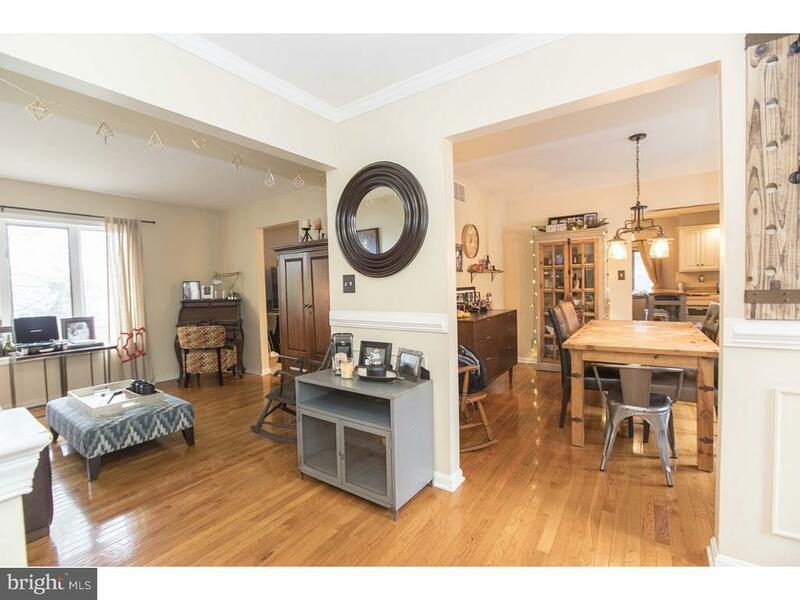 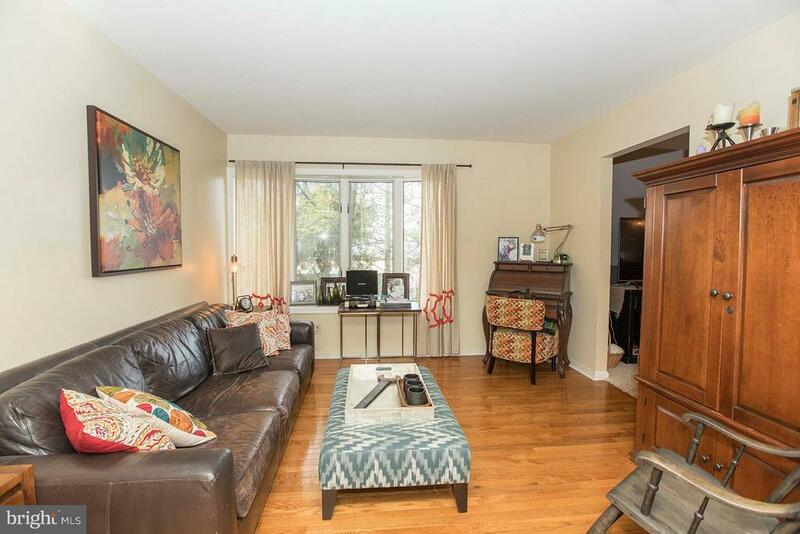 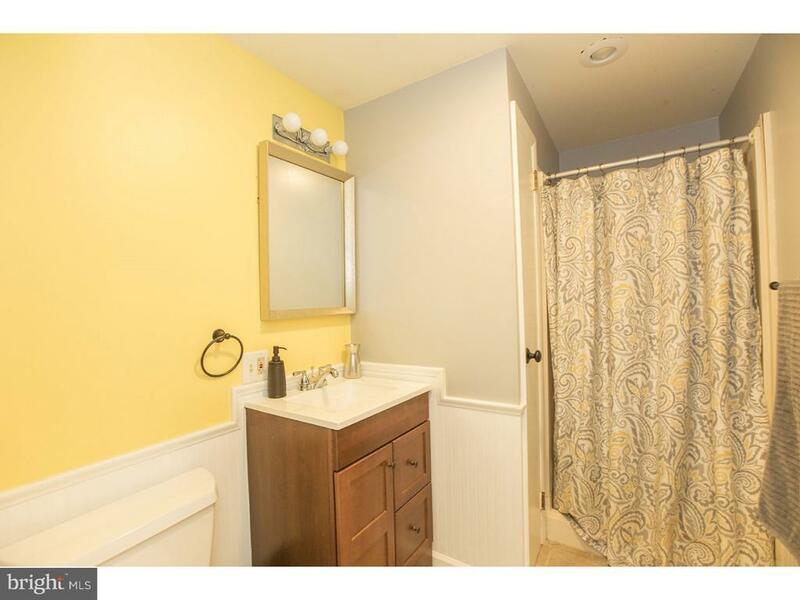 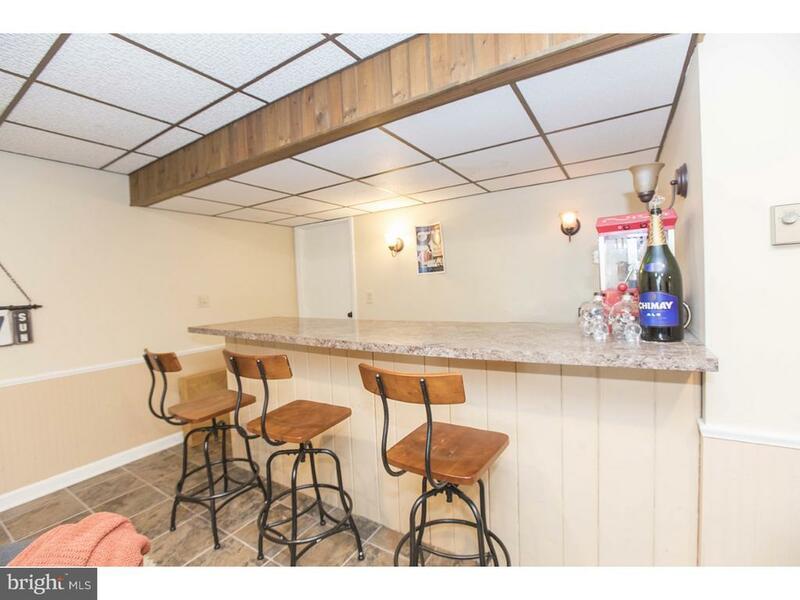 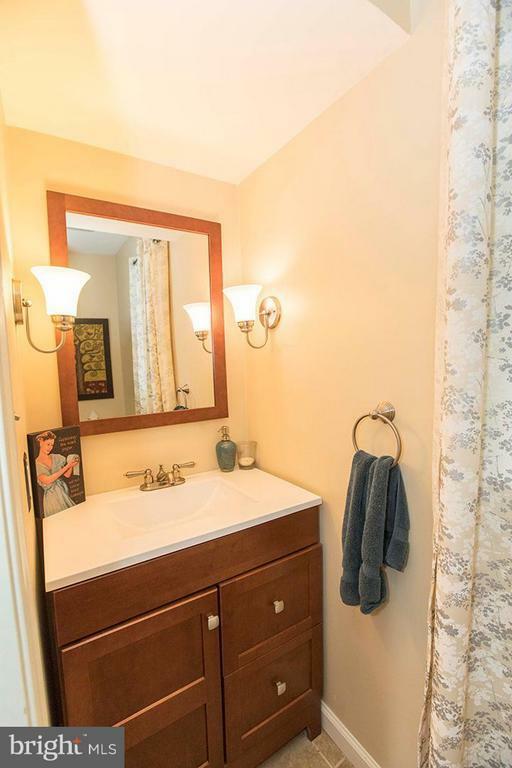 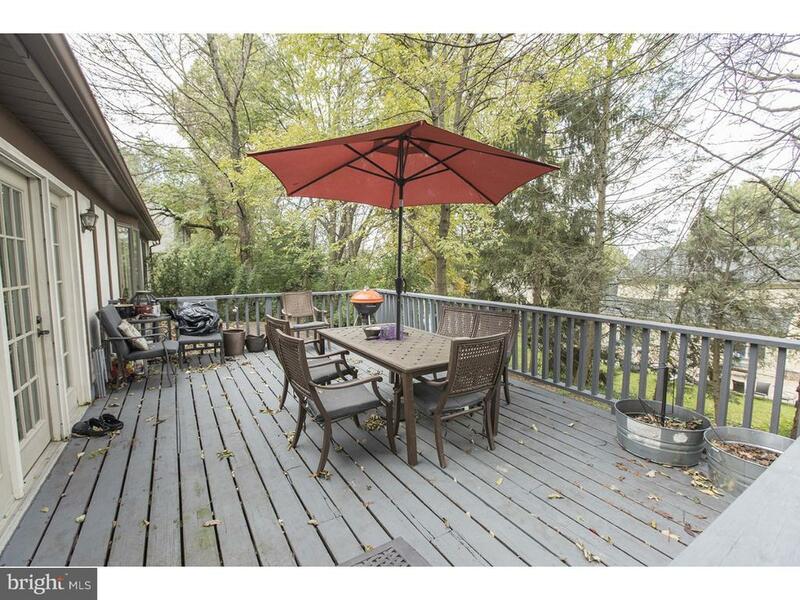 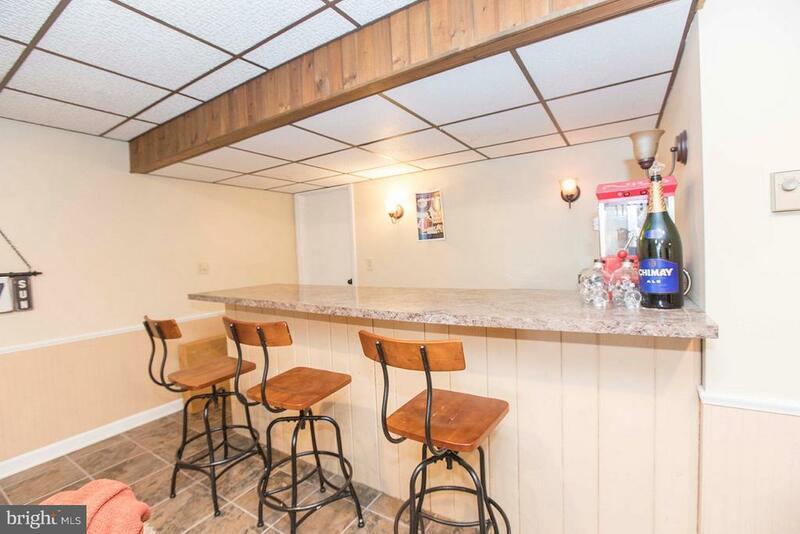 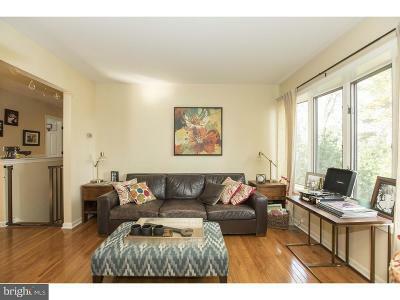 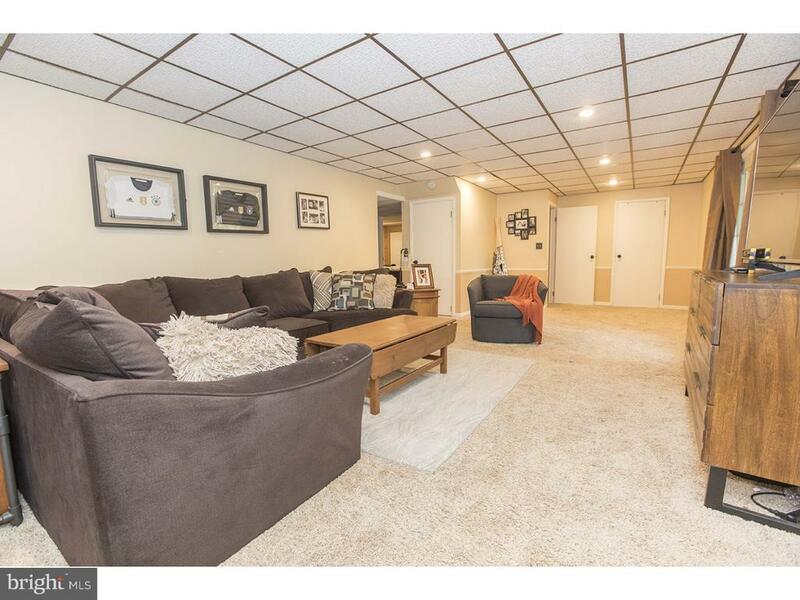 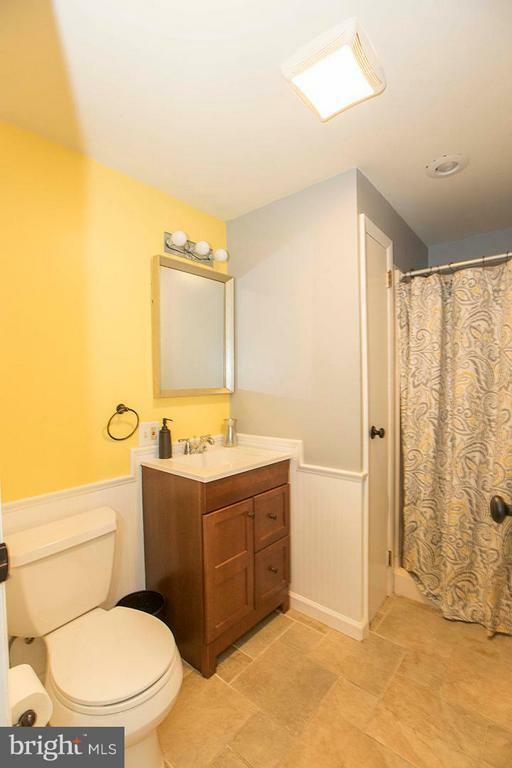 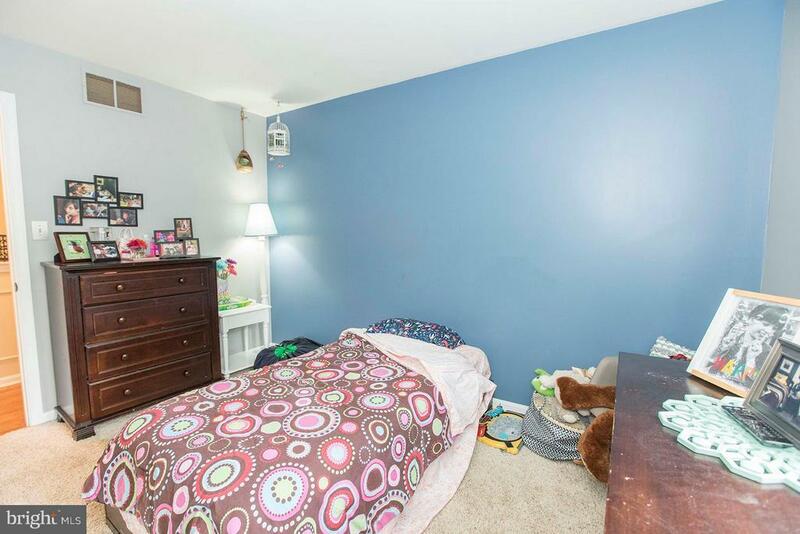 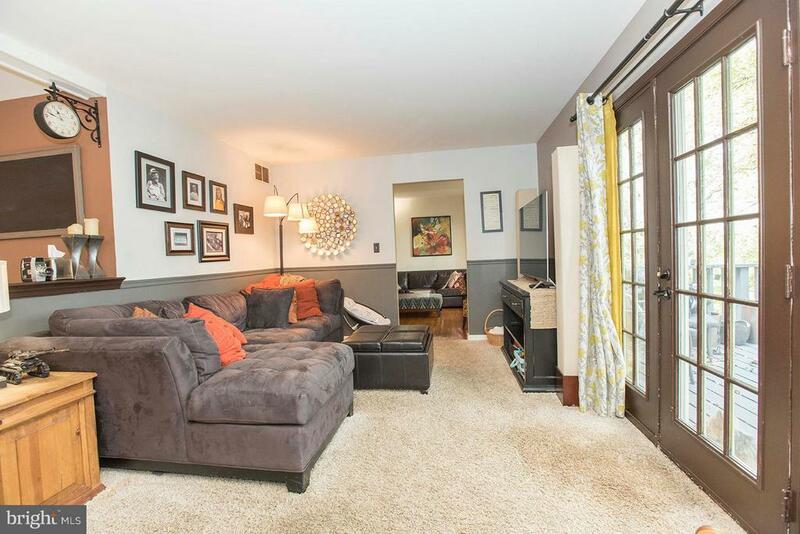 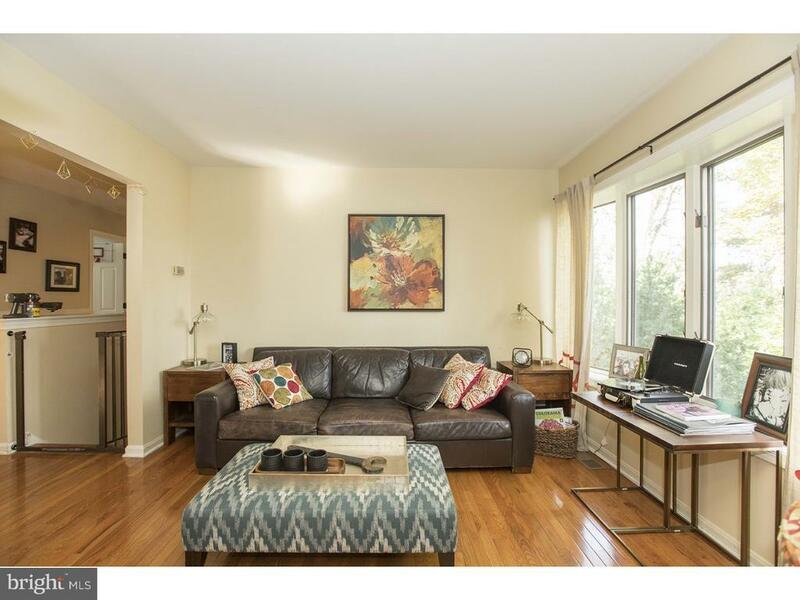 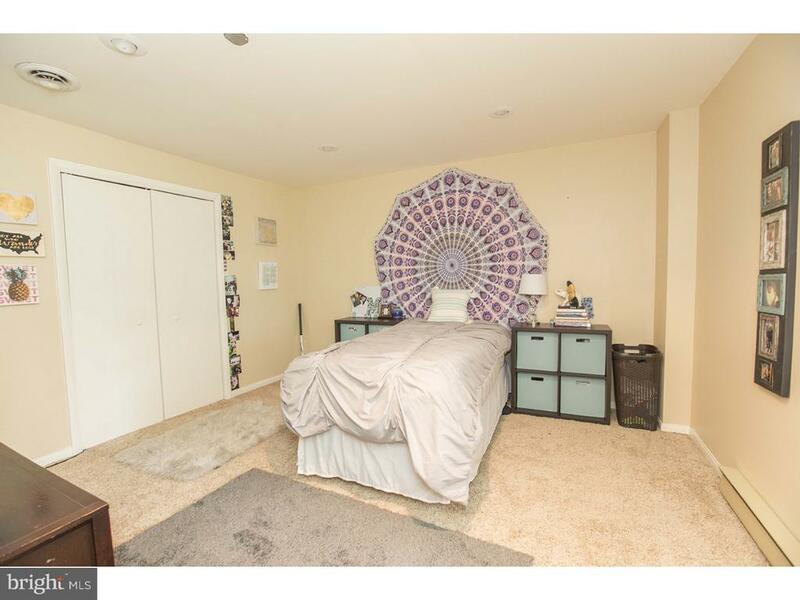 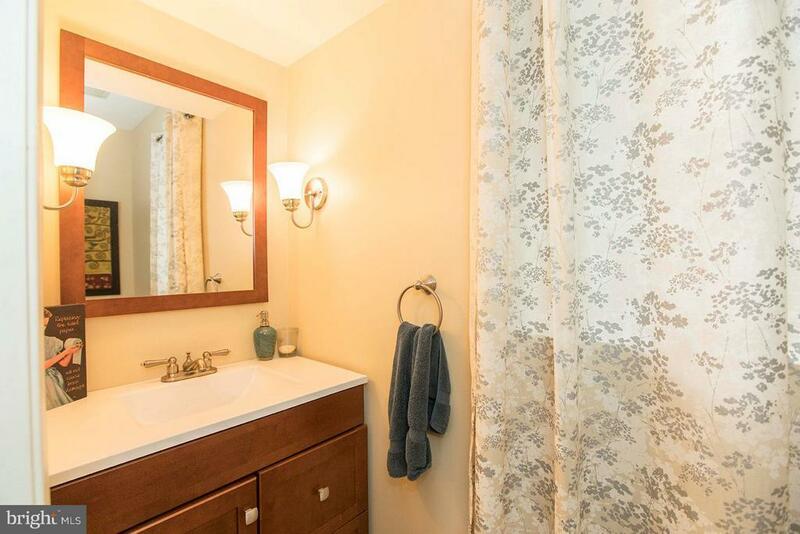 Ideal location, walking distance to parks, pool, Wyomissing Elementary and much more. 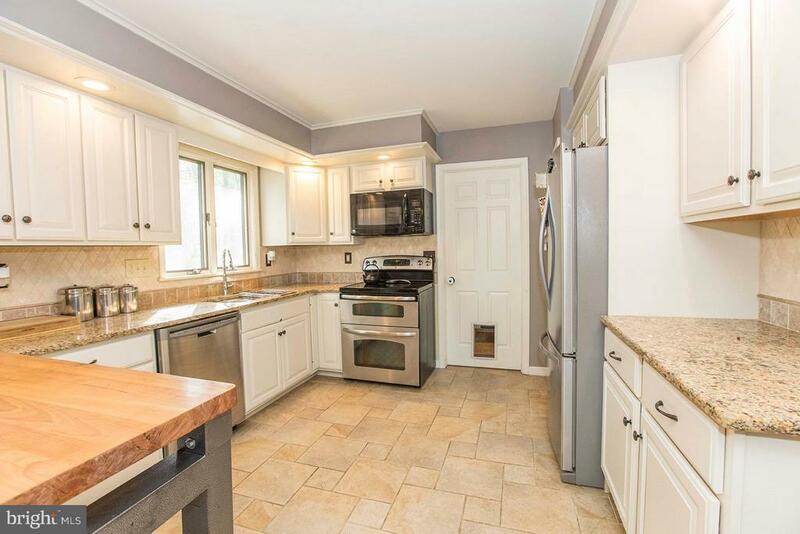 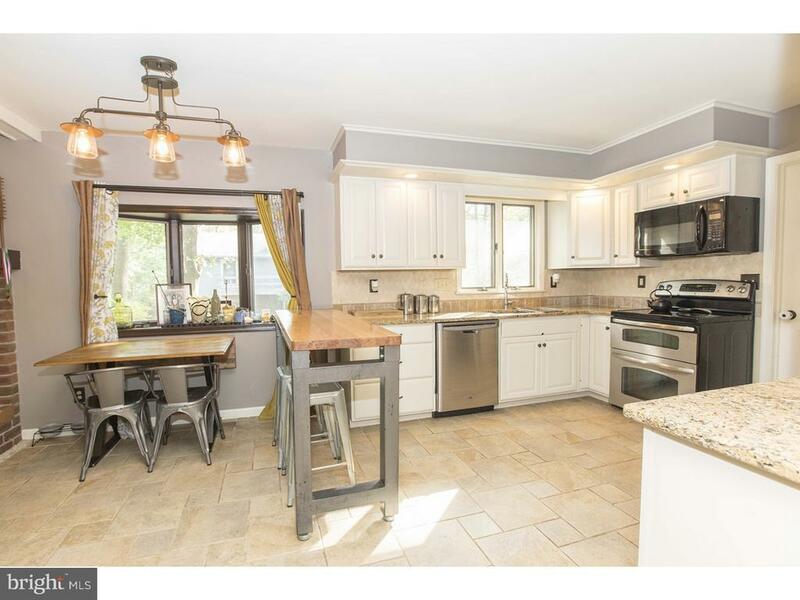 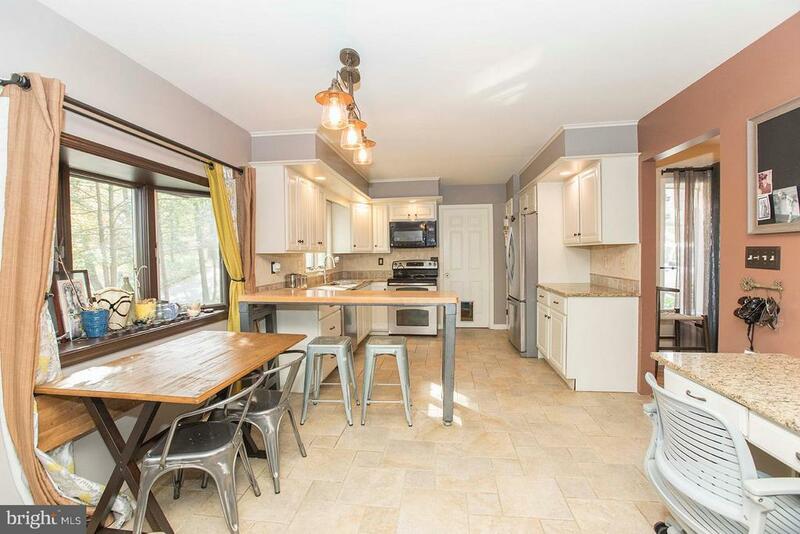 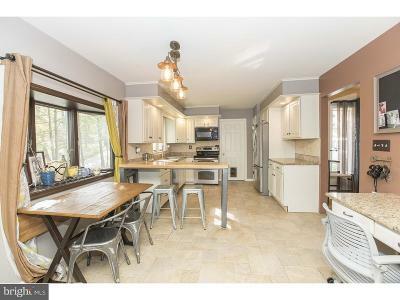 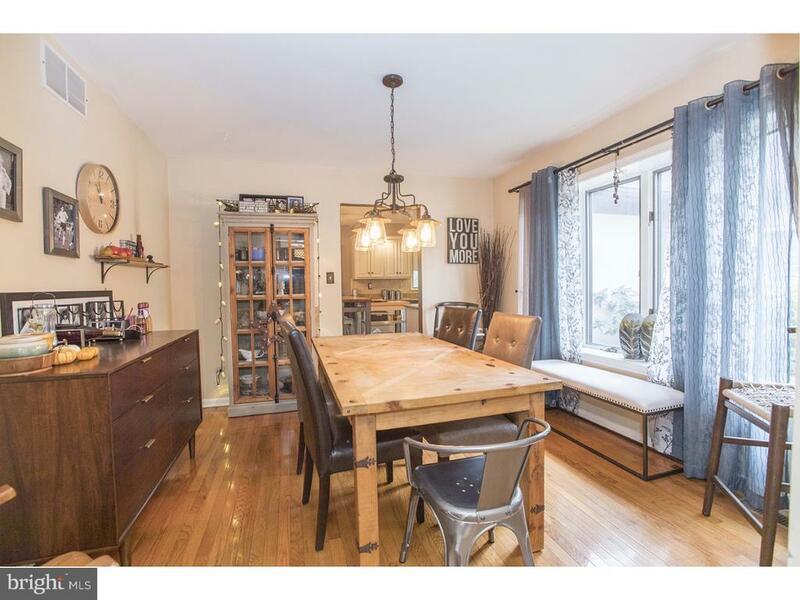 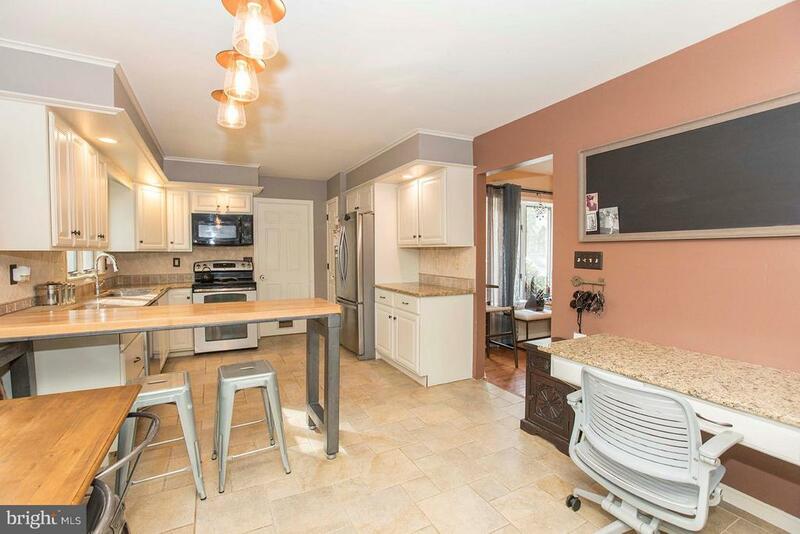 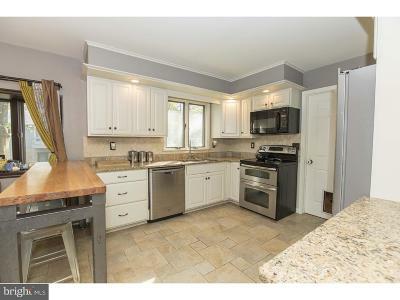 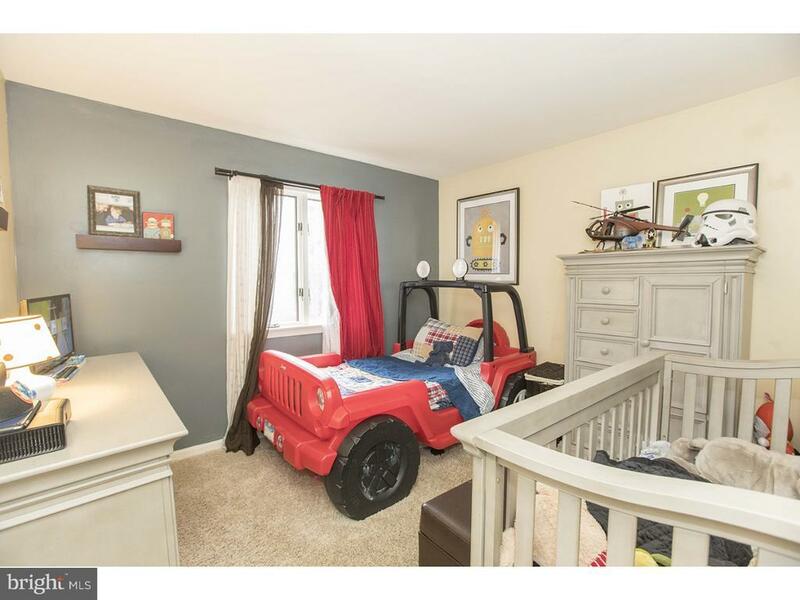 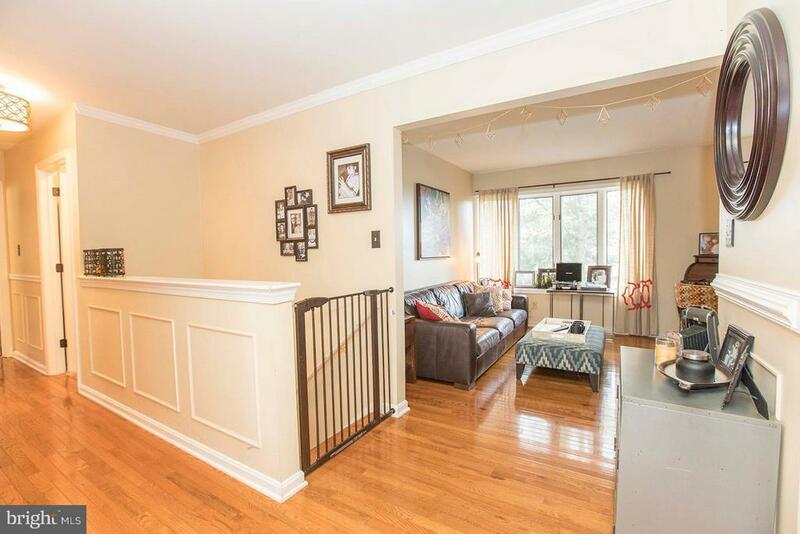 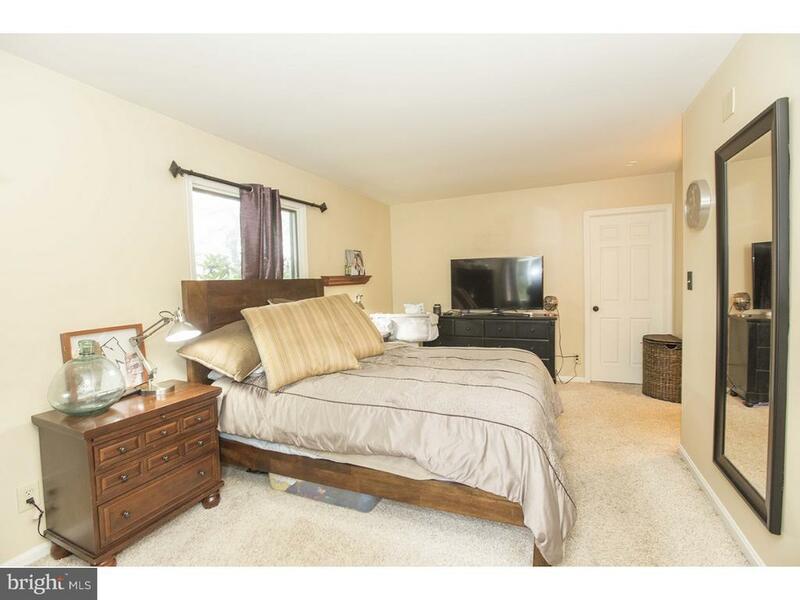 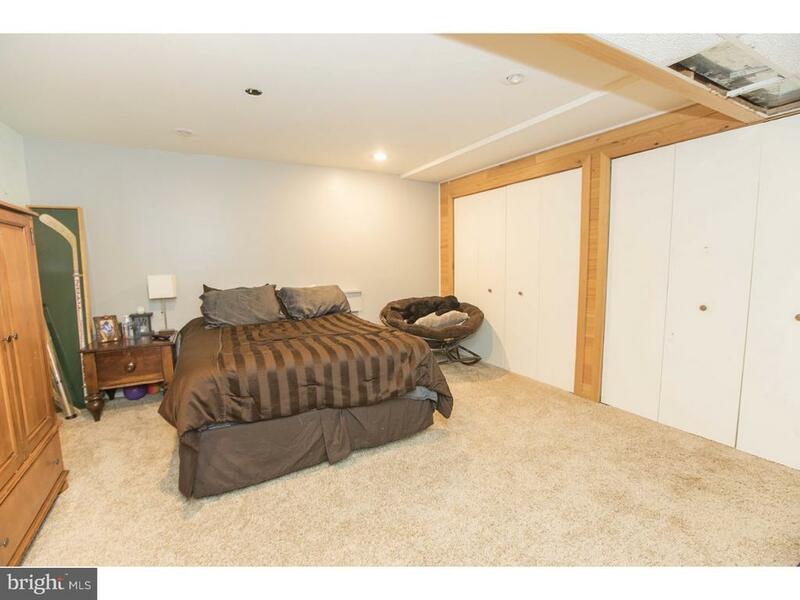 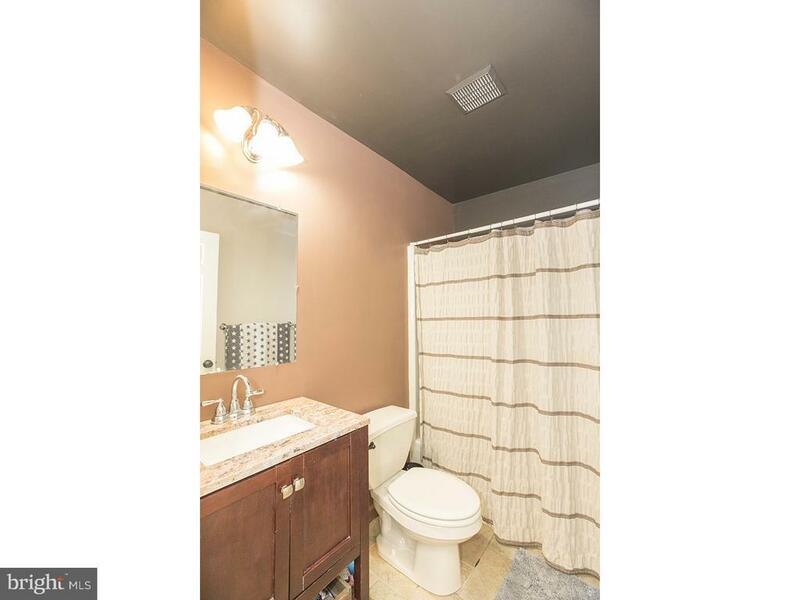 Recently updated, this home offer tons of space and 1 floor living potential. 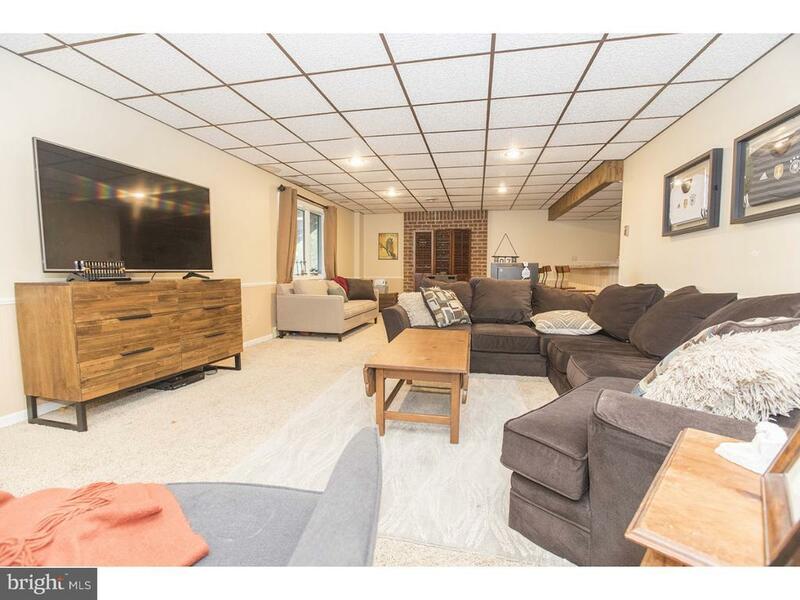 The daylight walk out lower level offers 2 additional bedrooms, a full bathroom, large family room with a bar, plus storage. 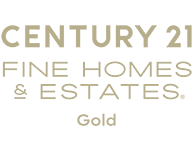 Schedule today.